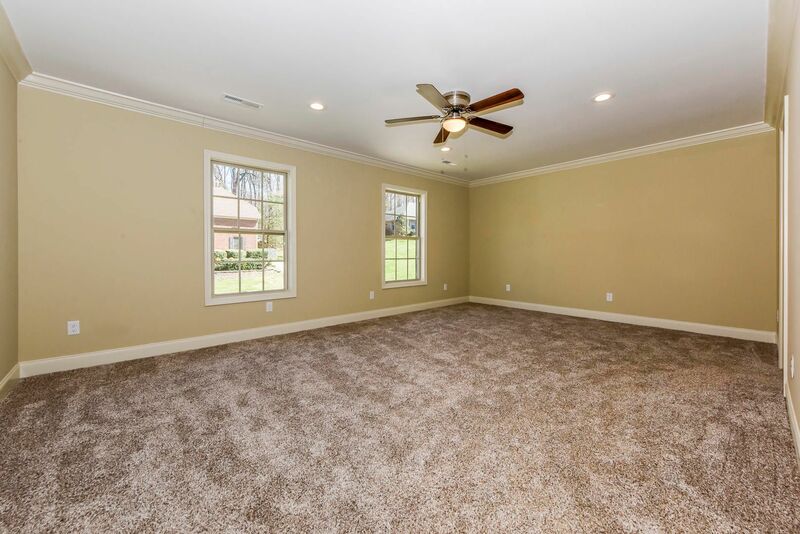 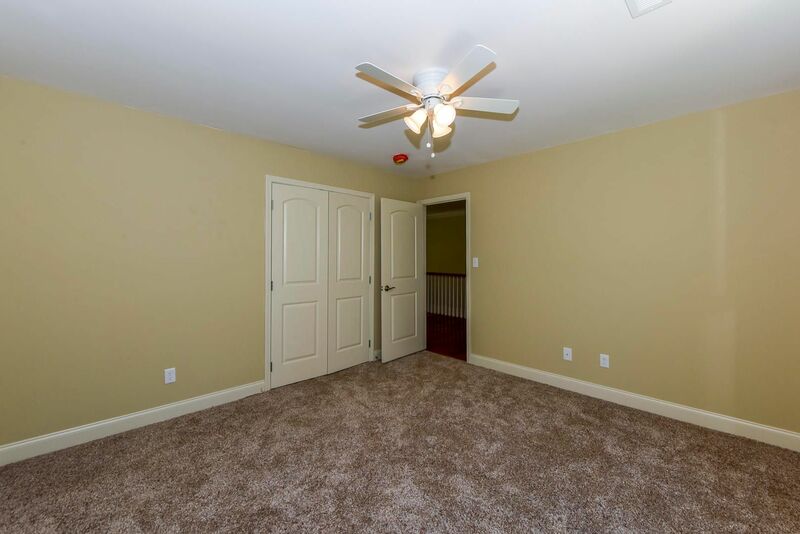  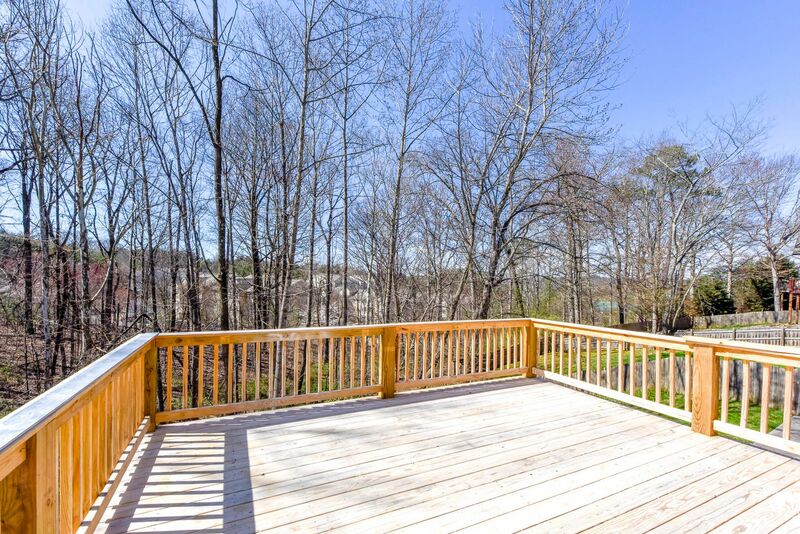 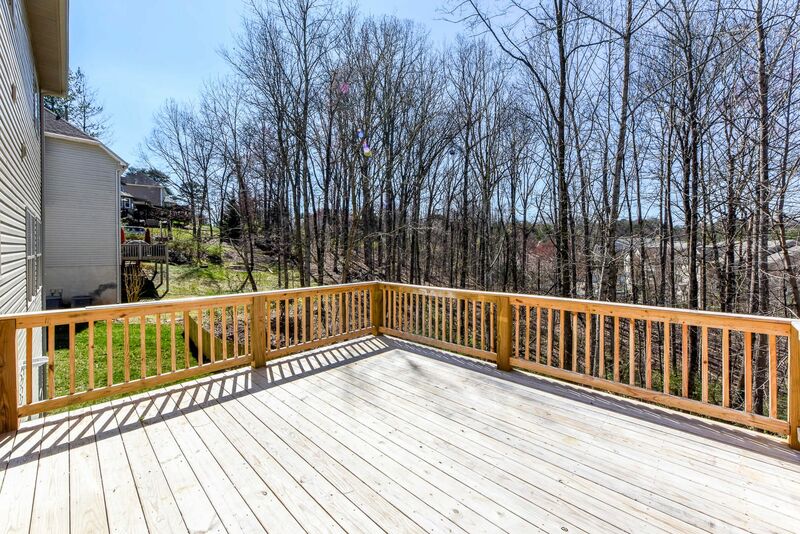 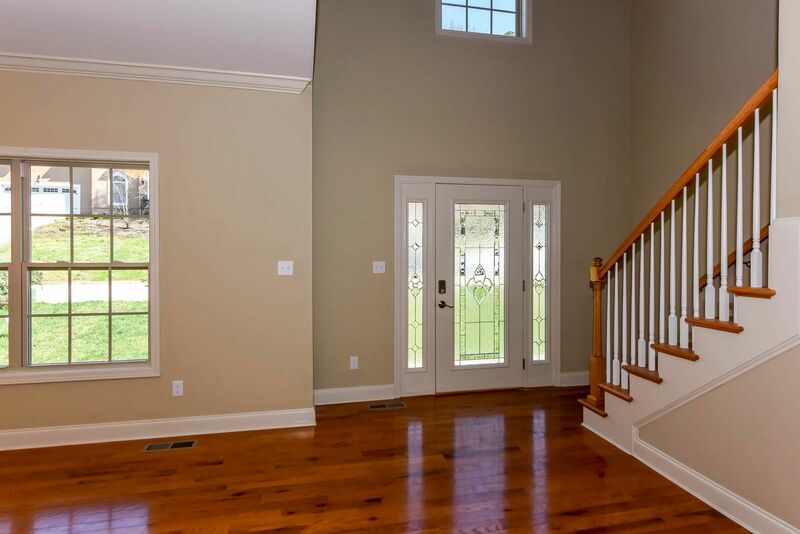 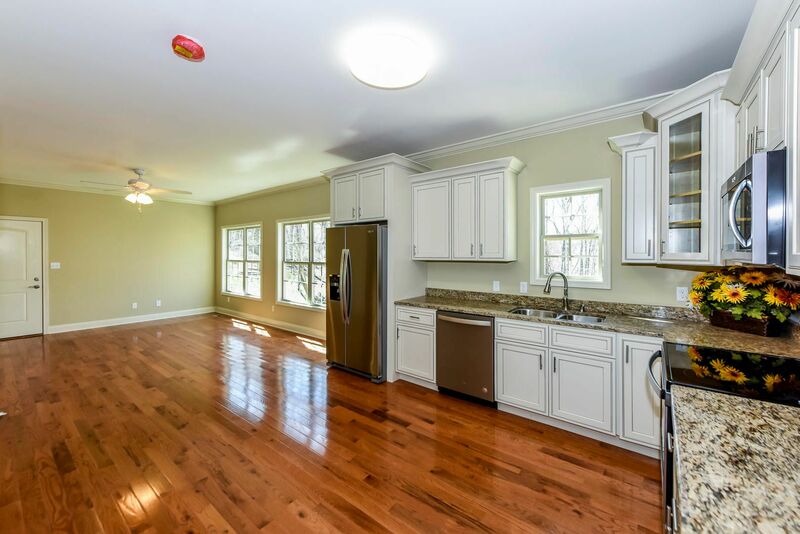 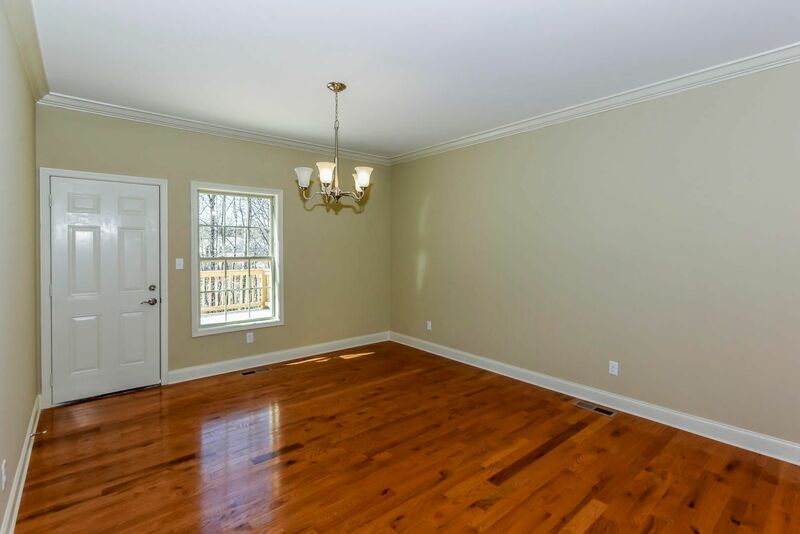 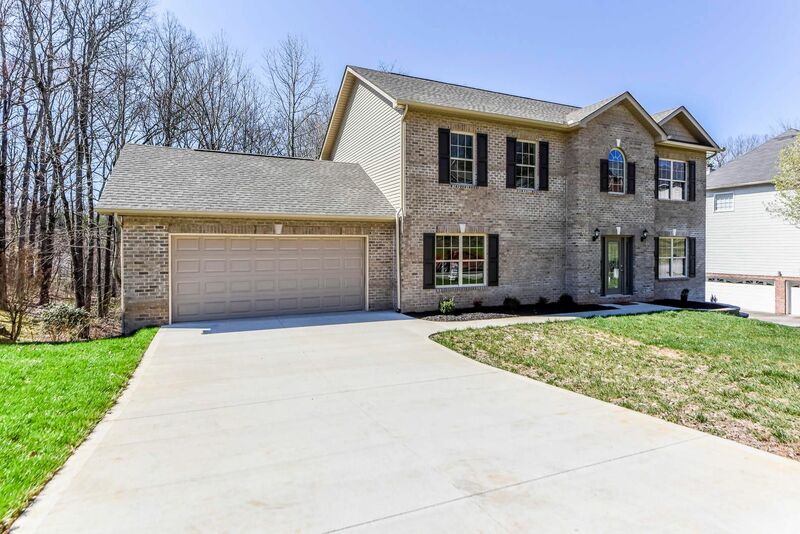 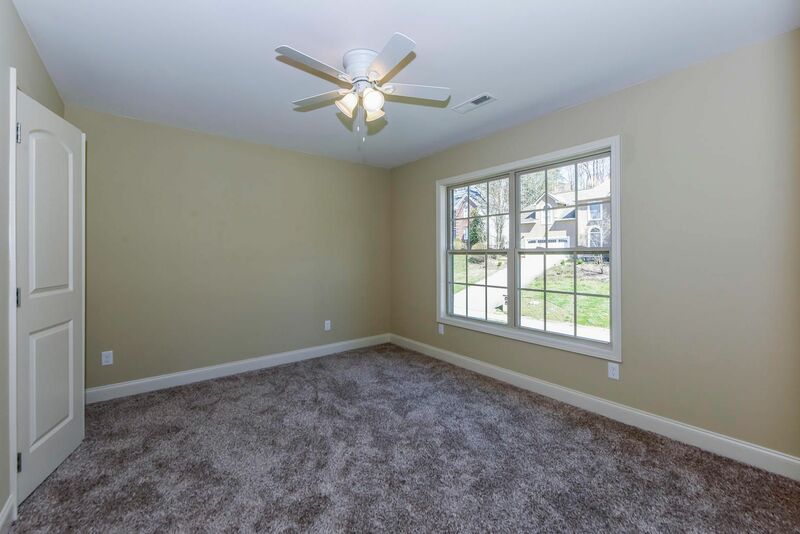 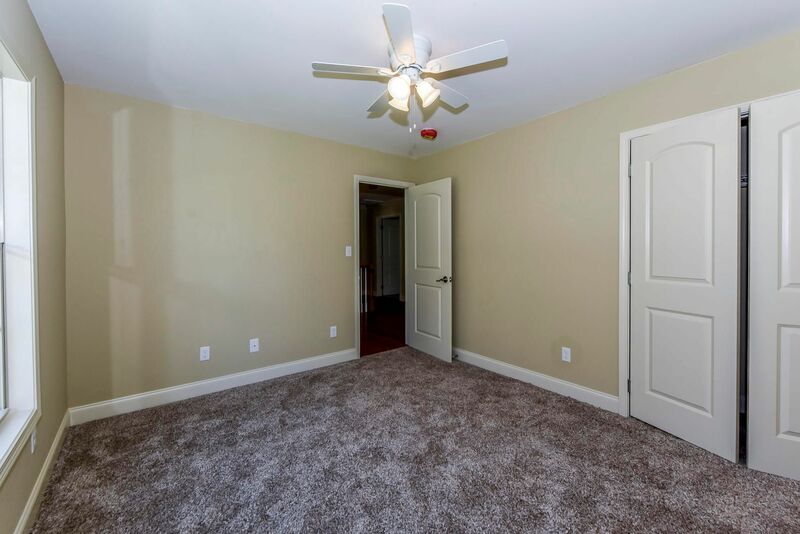 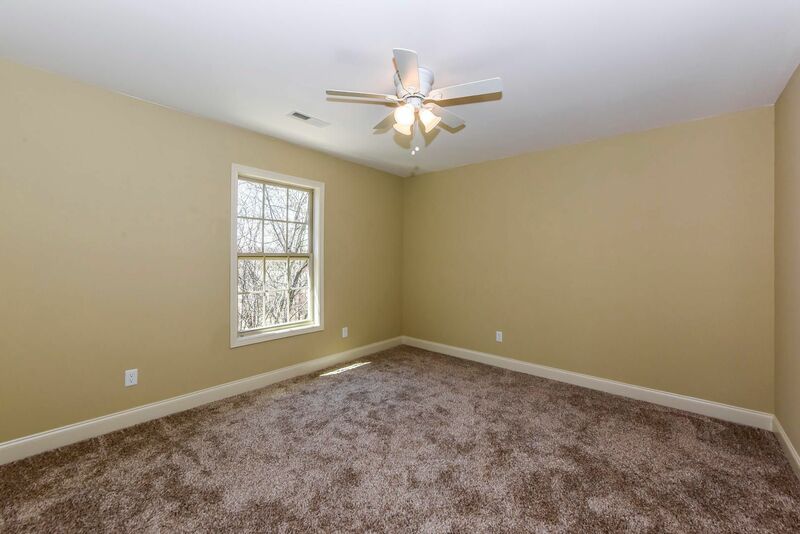 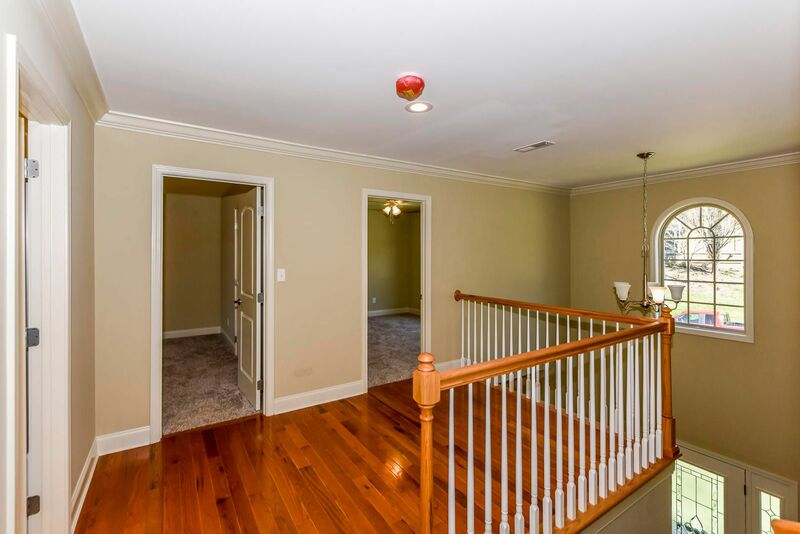 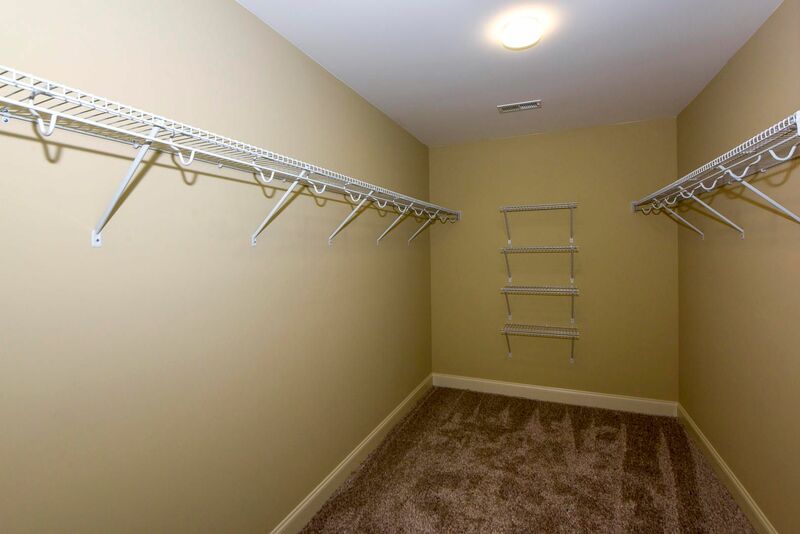 Public Remarks: New construction 4 bedroom home with a full basement that has sheetrock and is plumbed for another bath. 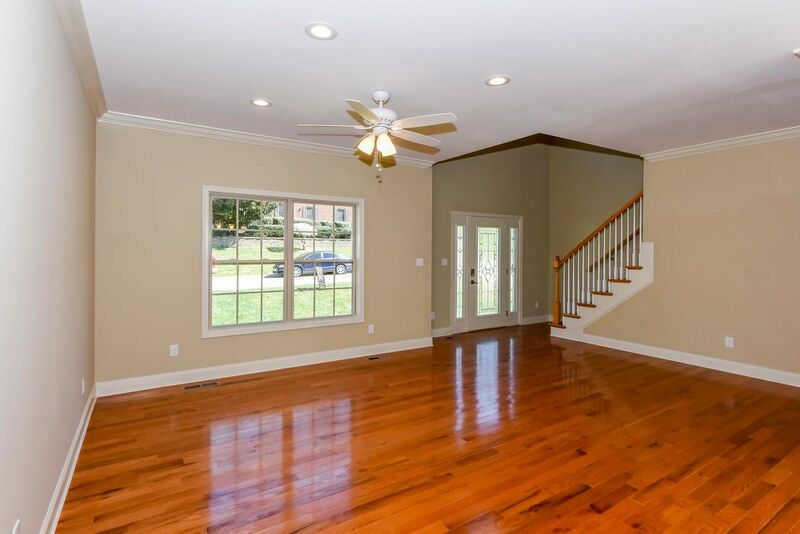 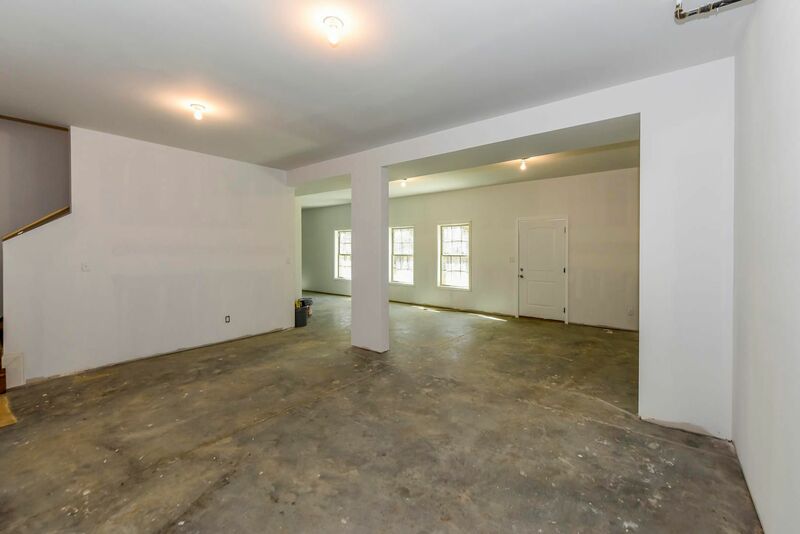 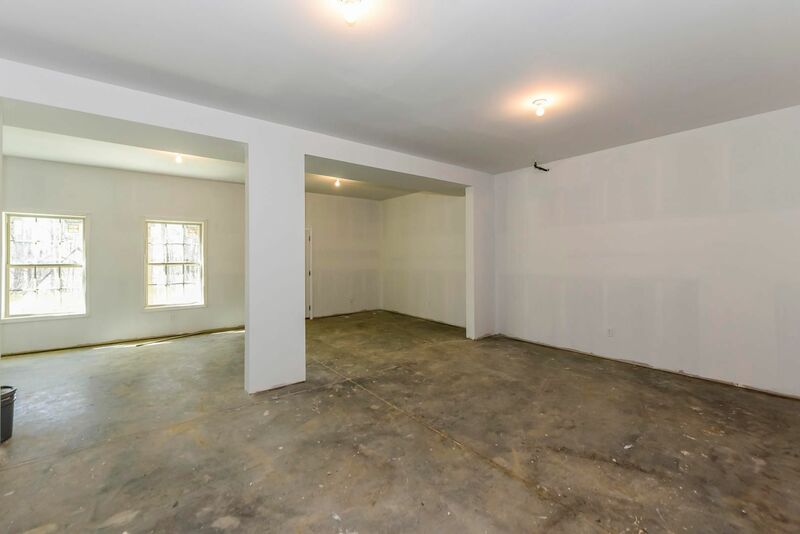 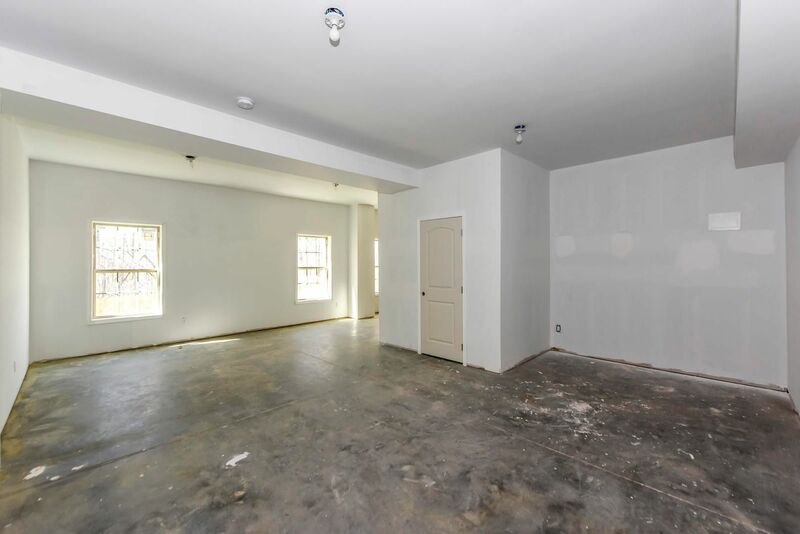 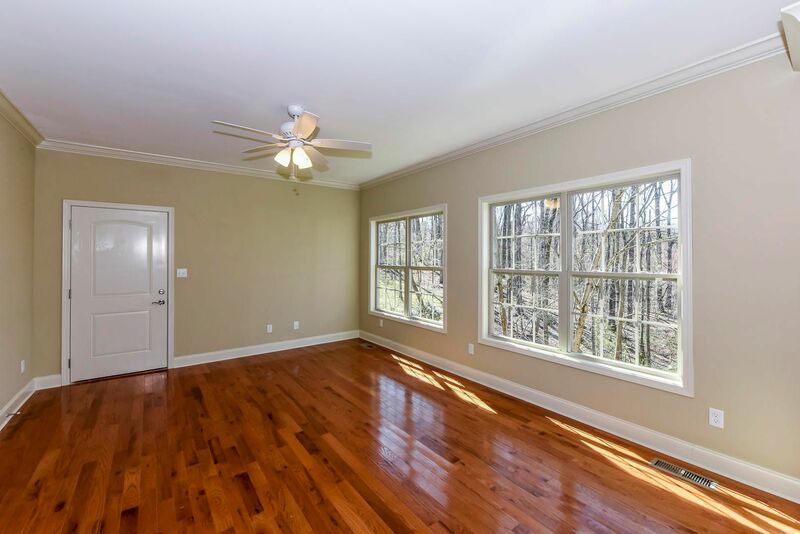 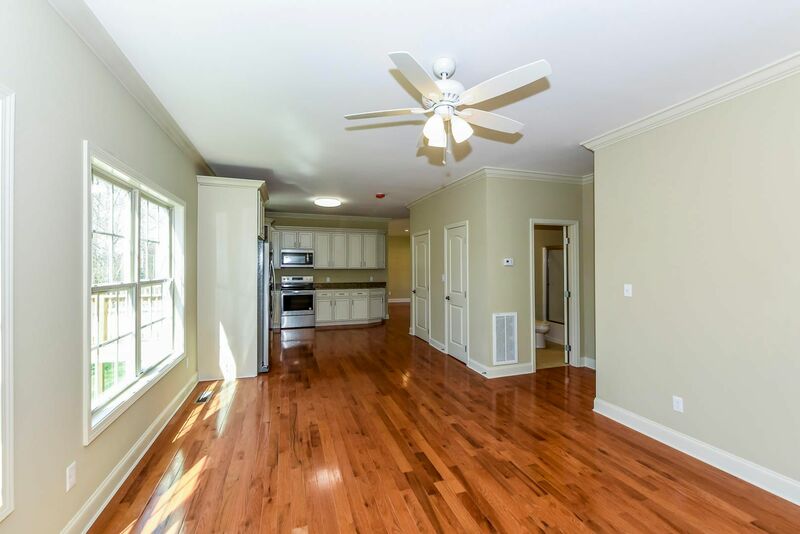 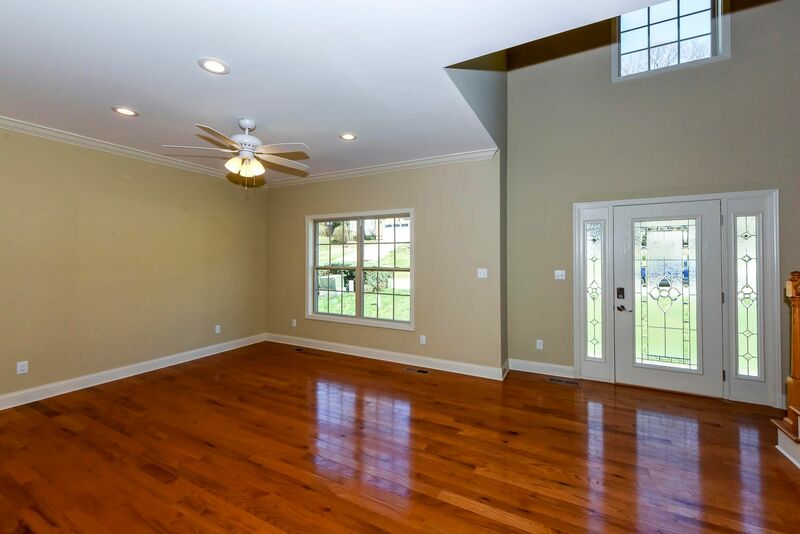 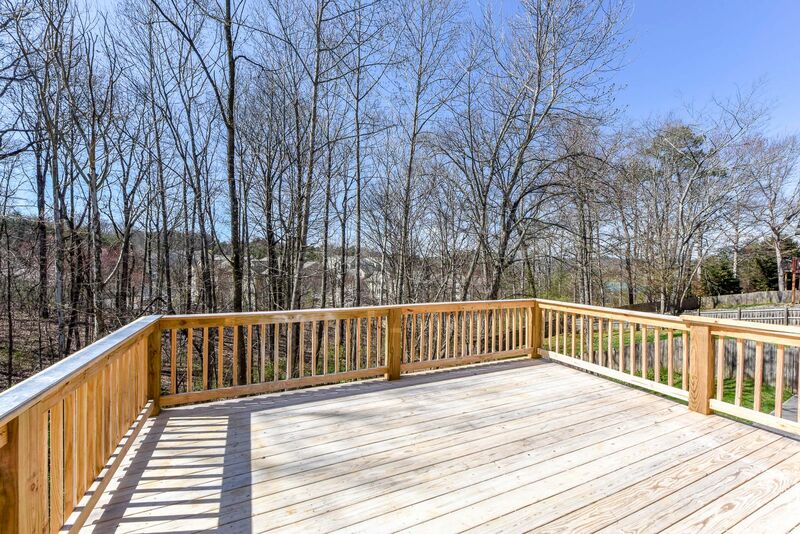 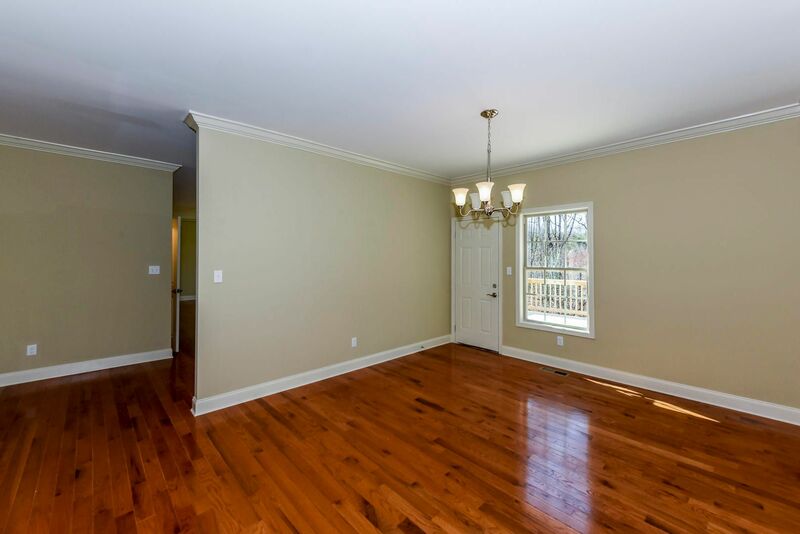 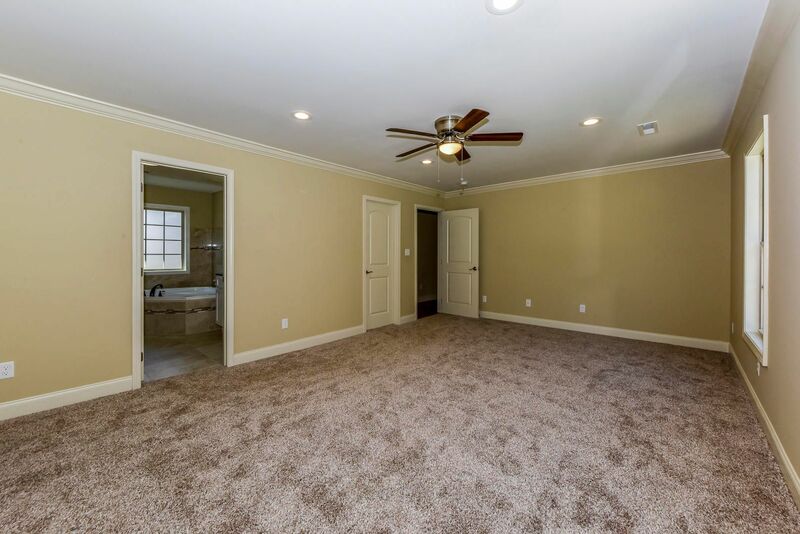 The main level features an open floor plan with wood floors bedroom/office on the main and 9 foot ceilings. 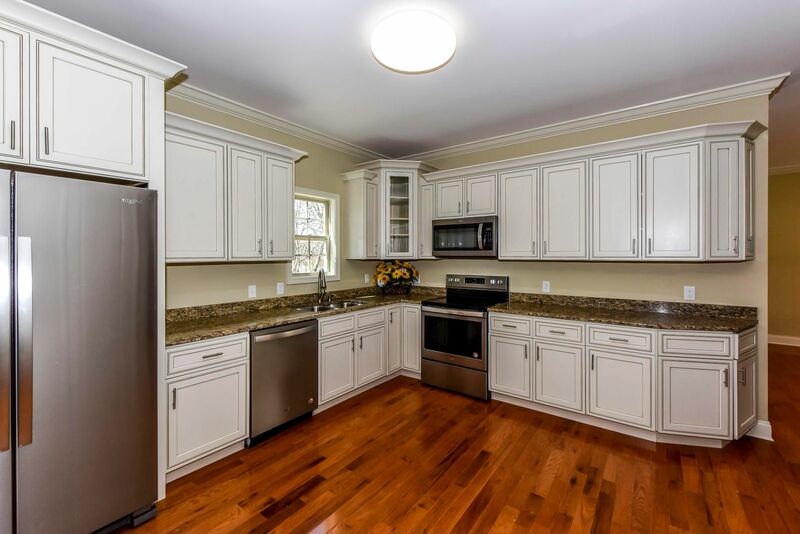 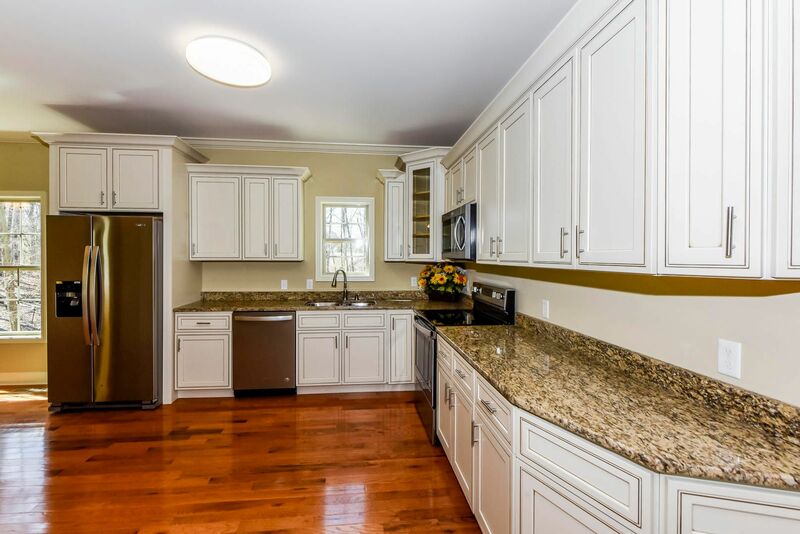 The kitchen has beautiful granite countertops. 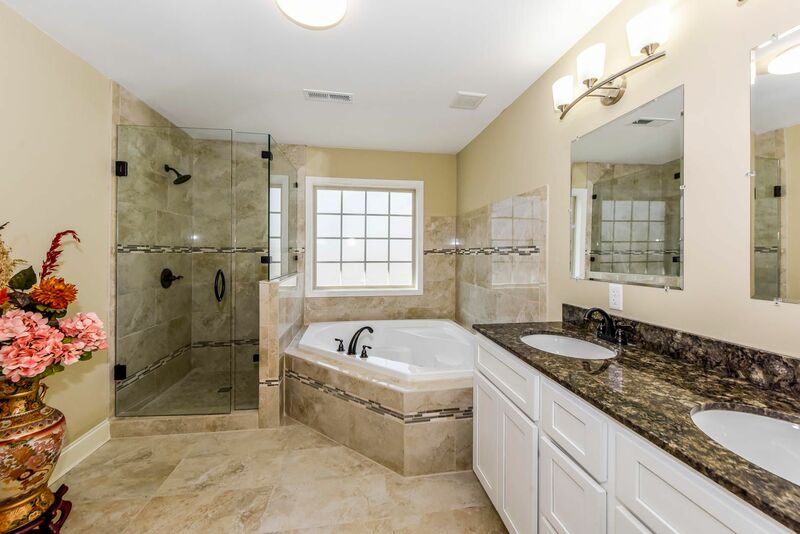 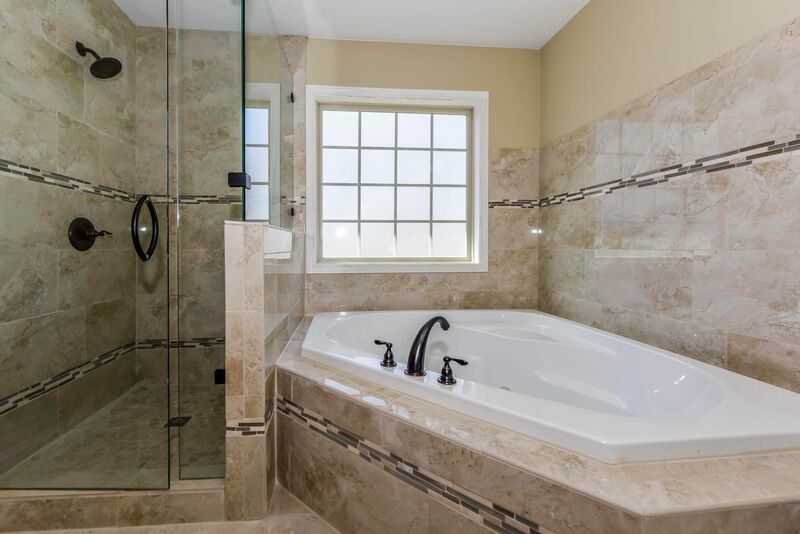 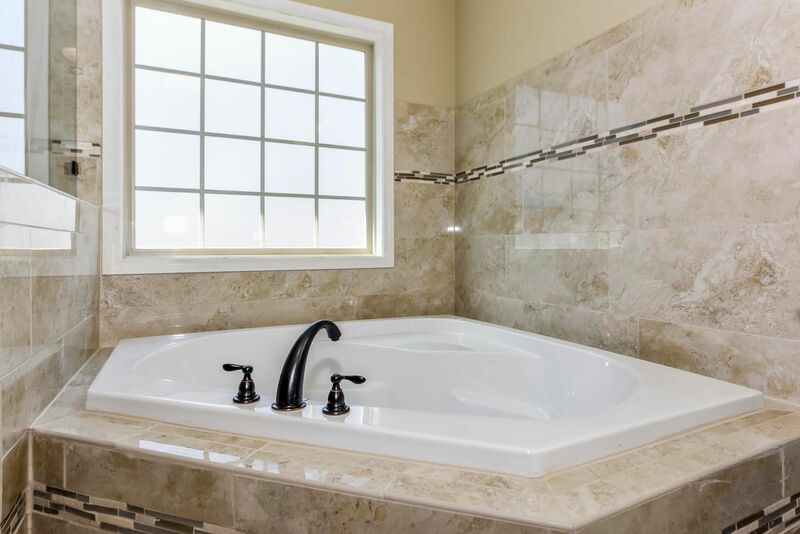 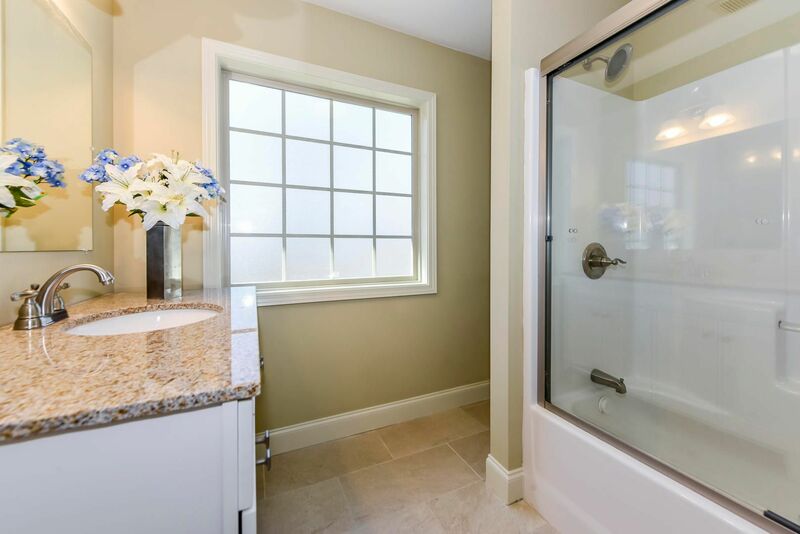 Enjoy the large master and master bath with jacuzzi tub, double vanity, and separate shower. 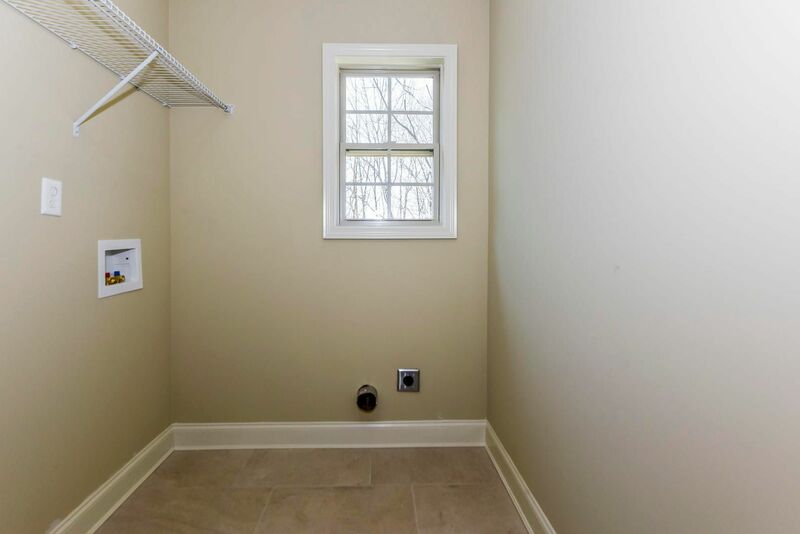 Lots of room in the basement for storage and future finished space that is easy to finish since it is sheetrocked and has heat and air vents installed. 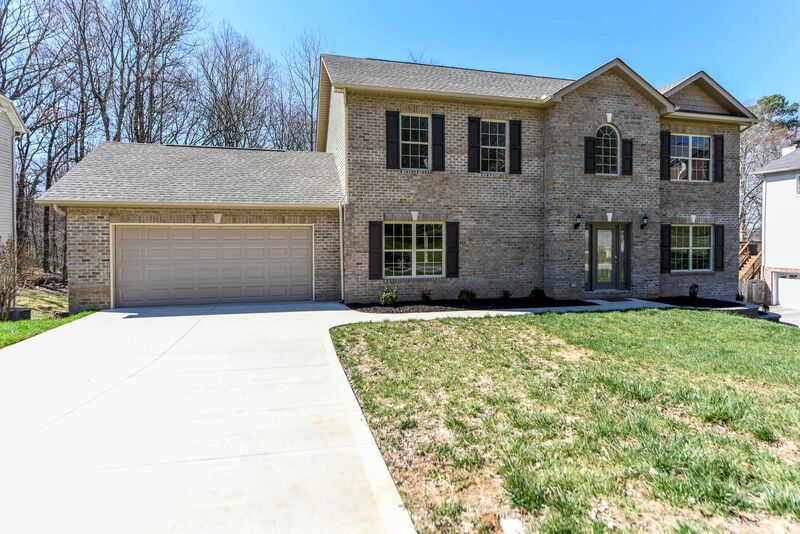 North on Cedar Bluff Rd to Bob Gray Rd, then .9 miles to Sanders Crossing subdivision to the home on the left.